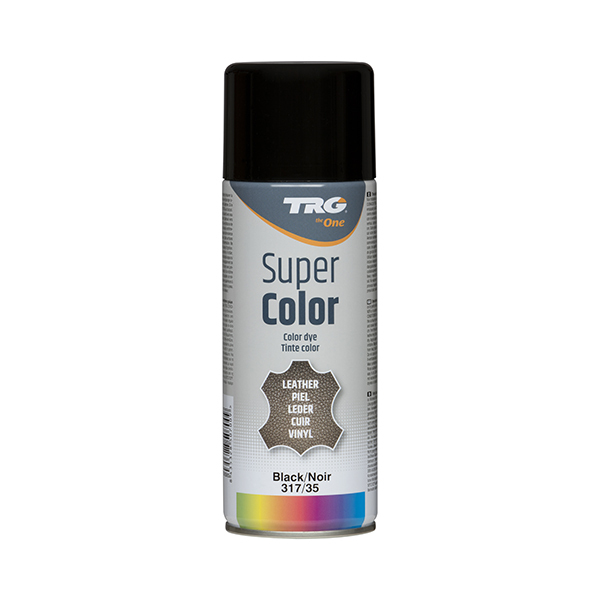 TRG Super Colour is a specially formulated dye spray to enhance or change the colour of leather/vinyl footwear, upholstery and accessories. 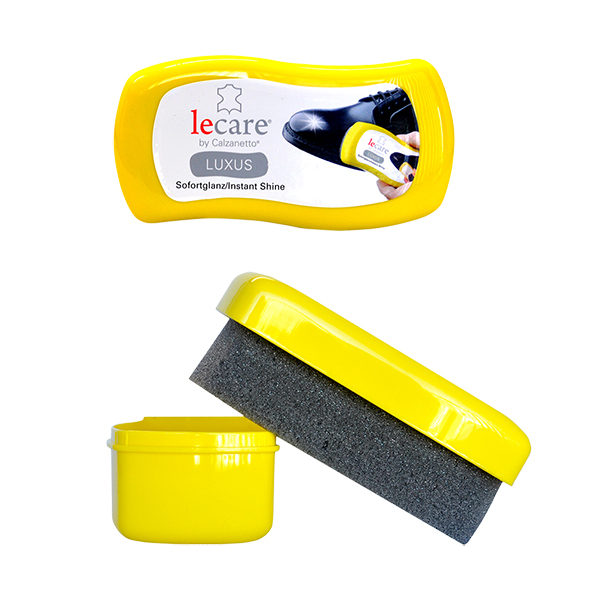 Gives a new life to items which have suffered from use or have become unfashionable in colour. 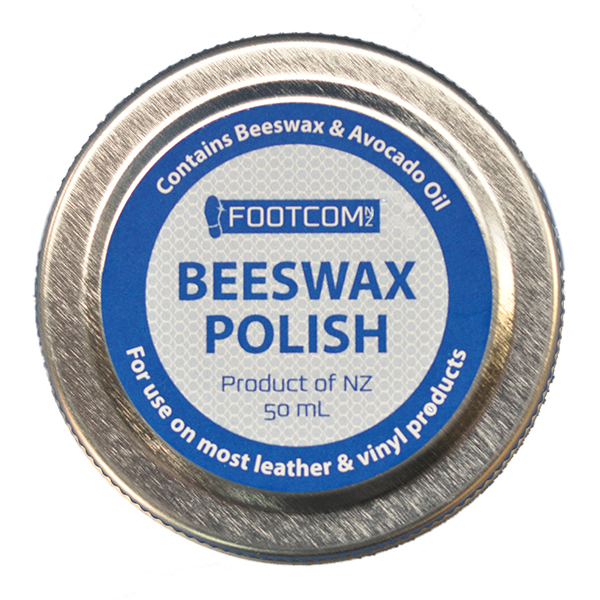 Suitable for leather, vinyl and plastic – test delicate leathers in an inconspicuous area first. 150ml Aerosol. Available in 18 colours. PLEASE NOTE: The High Gloss is clear in colour and provides a high shine finish. It is only available in a 400ml aerosol.